Until recently scientists had evidence that two waves from the Middle East had colonized Europe, one that took place 45,000 ago and involved hunter-gatherers from Africa by way of the Middle East, and another one, involving farmers from the Middle East who replaced the hunter-gatherers or mixed with them about 8,000 years ago. However, study of prehistoric evidence has yielded that a third group also existed, probably from farther east, bringing with them technologies such as the wheel, as well as a language that is the forebear of many modern tongues. A team led by David Reich, evolutionary and population geneticist at Harvard Medical School in Boston, Massachusetts, studied the origins of this third migration group, analysing nuclear DNA and examining published genome data from bodies dating from 3,000 to 8,000 years ago, including Ötzi, the 5,300-year-old ‘ice man’ who was discovered on the Italian-Austrian border. They confirmed the existence of the two migration waves but they also found evidence of a third population unknown until then. 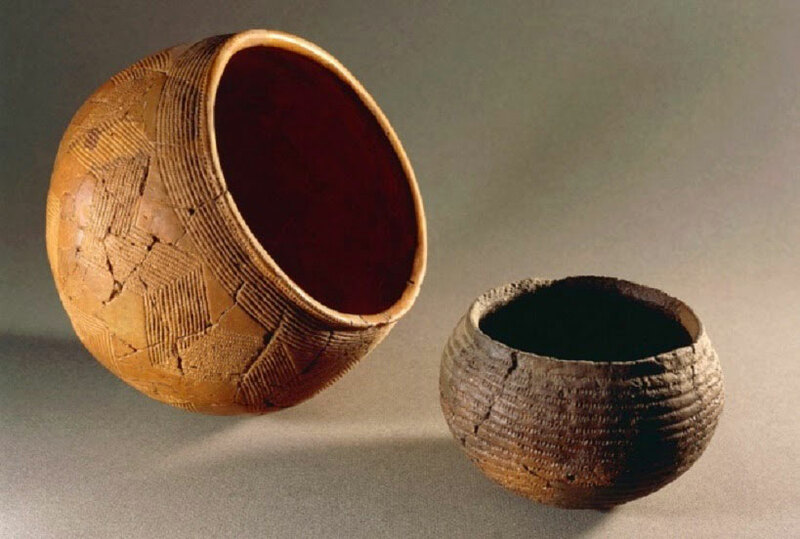 The 5,000-year-old DNA from steppe herders in western Russia closely matched the one of 4,500-year-old individuals from Germany, part of a group known as the Corded Ware culture. The herders were named the Yamnaya and provide a strong link among groups all around modern Europe. The geographical extent of their migration is not clear, but Reich’s team claim that they possibly completely replaced existing populations in Germany. 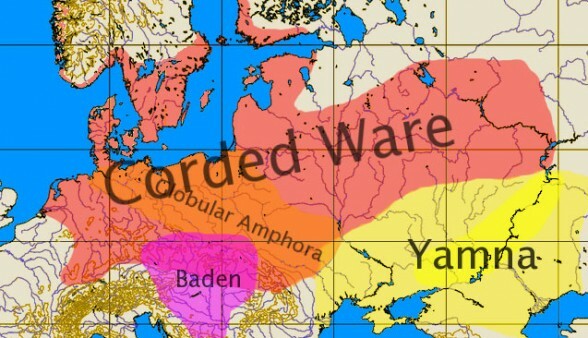 The Yamnaya also imported a part of the Indo-European language family into Europe, the origin of which has caused a debate among scientists. But Reich and his team have provided a link, supporting that which herders living around the Black and Caspian Seas spread the languages around 6,000 years ago, after horse domestication and the invention of the wheel allowed them to start travelling great distances. 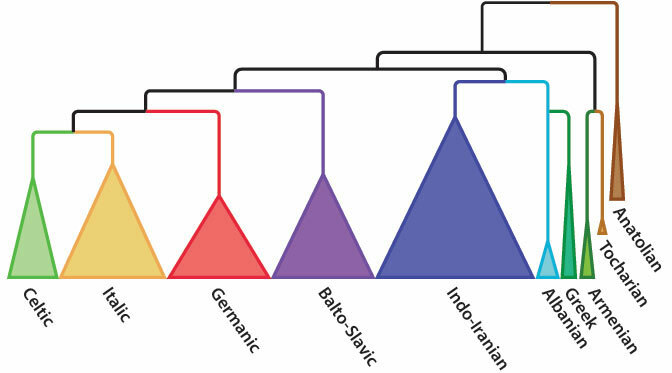 Although many theories as to the origin of Indo-European language will be able to use the link provided by Reich and his team to support their theories, scientists will now be able to connect language origin to entire populations rather than individuals. A paper on the study was published on the bioRxiv preprint server on 10 February.